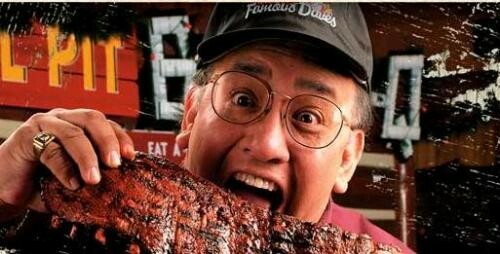 Sunday (8/30) is Dave's Day at the Famous Dave's barbecue chain, which means a free entree worth up to $15 for anyone named Dave, David, or Davy. (If that's your middle name, your entree is half-price.) Dave's has participating outlets in Naperville (1126 E. Ogden), North Riverside (7201 W. 25th), and Addison (1631 W. Lake). And, yes, they will ask for ID.